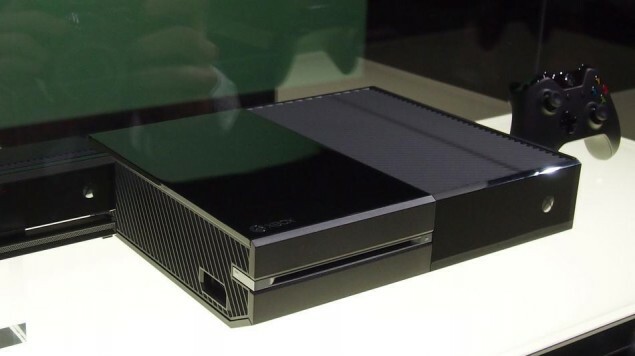 Both the next-gen consoles, PlayStation 4 and Xbox One have been released showing a successful launch. Every console faces some systematic issues in its early stages. PlayStation 4 also had hardware faults and now Xbox One owners are also reporting various defects in their systems. Xbox One is here and just like PlayStation 4 and many other gaming consoles, it also carries some expected initials defects. 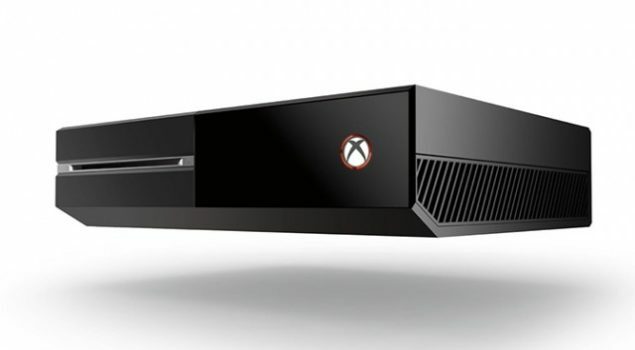 The early console adaptors from Australia and New Zealand were first to report broken Xbox One consoles. The console released yesterday in over 13 countries hitting 1 million launch day sales and now users from all these countries are reporting initial Xbox One issues. Unlike early PlayStation 4 consoles that only came with problem of outputting no display, users are reporting various types of broken Xbox One consoles. 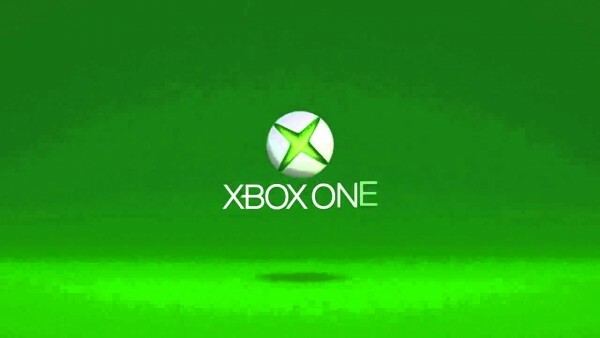 Some users reported their Xbox One is crashing and rebooting again and again, one has a problem with his headset that is outputting no sound, some report “E100” error that comes up after total hardware failure caused by an update error, some say their Xbox One is eating disks, some see no display and some can not get their console to boot at all. Official Xbox Support Forum is full of Xbox One users screaming about their broken Xbox One consoles. One of the problem is being dubbed as “Green Screen Of Death”. The console suffering with this problem would not boot past the starting green Xbox One logo screen. Microsoft has asked the owners to contact customer support but has yet given no response specifically to this problem. Microsoft was already expecting broken Xbox One issues but like Sony, Microsoft also claims that the number of affected consoles is very less compared to the units sold. Here is what the company has to say about the initial issues. “We know that with a hardware launch of this magnitude customers will have questions and we have many avenues for customers to get the answers they need and get back in the game as soon as possible. Rest assured we plan to take care of our customers. Any customer who believes they are experiencing an issue with their Xbox One should reach out to us.